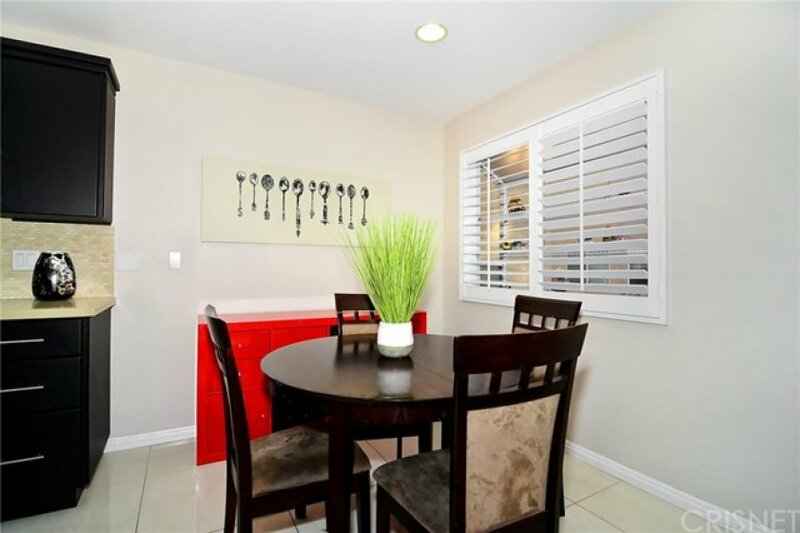 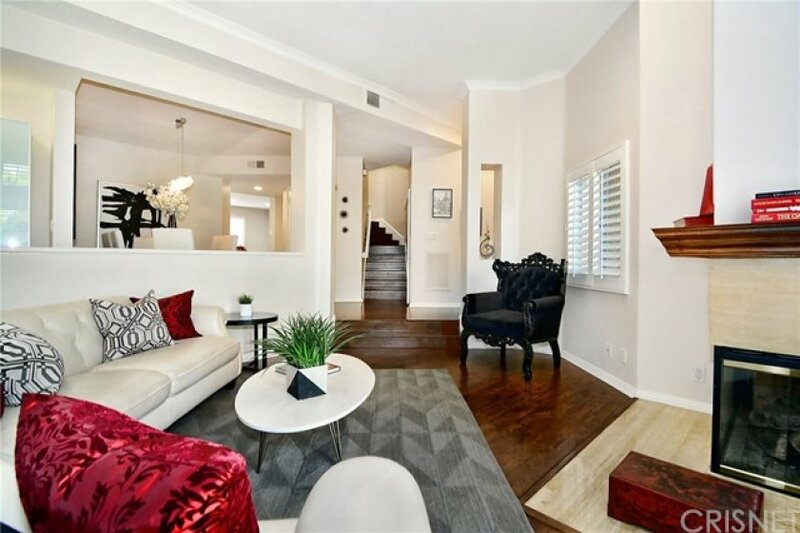 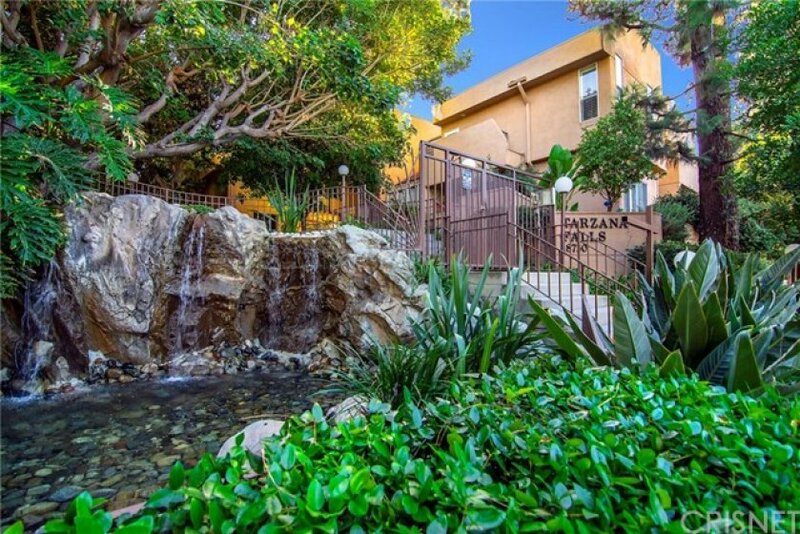 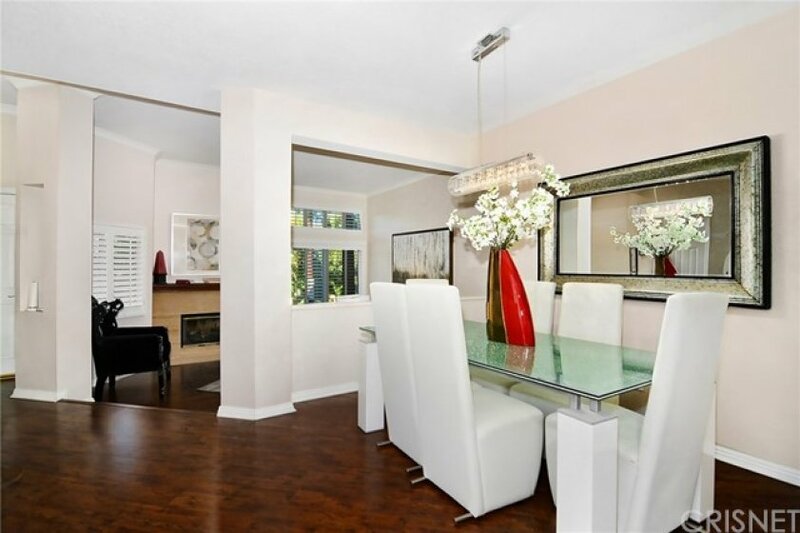 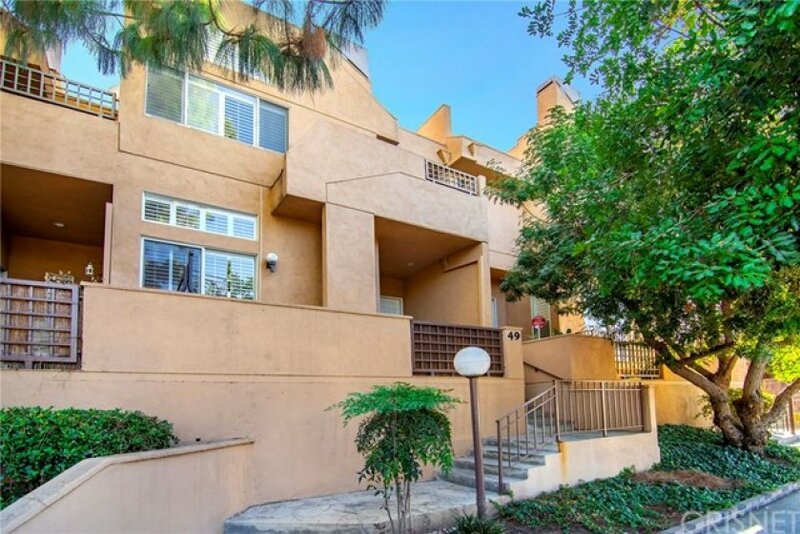 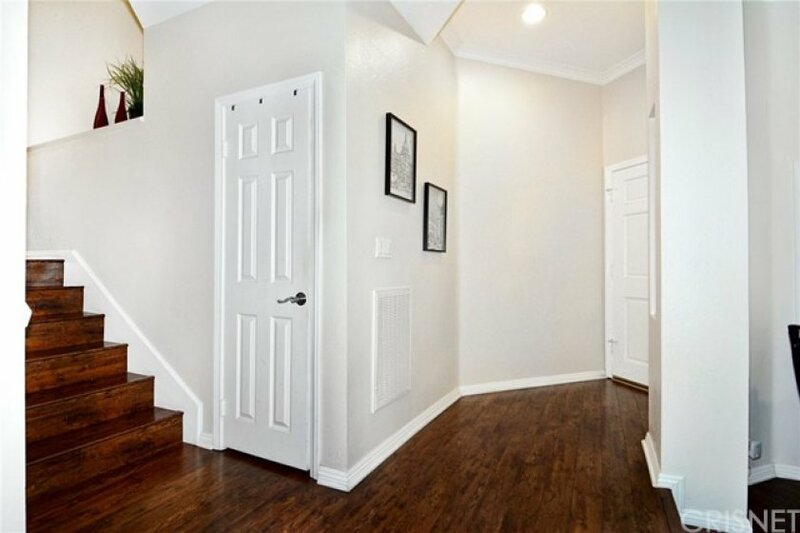 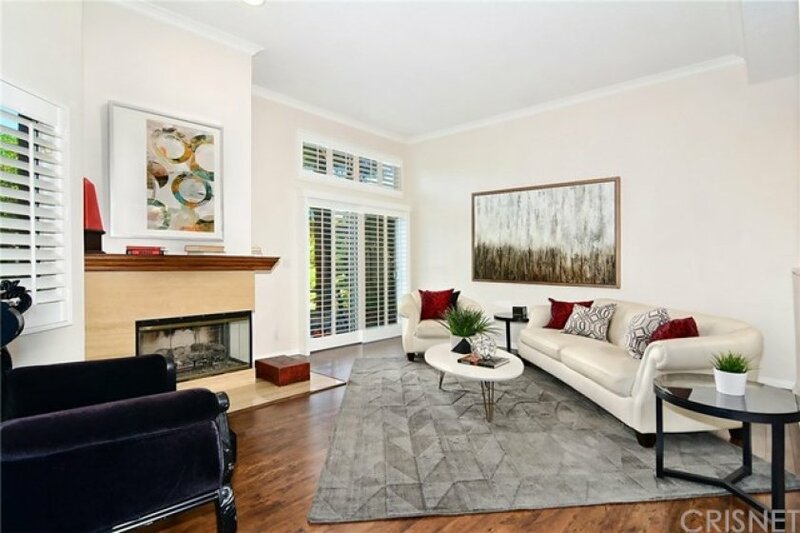 Stunning Architechtural Townhouse with Street Facing Entrance in prime Tarzana location. 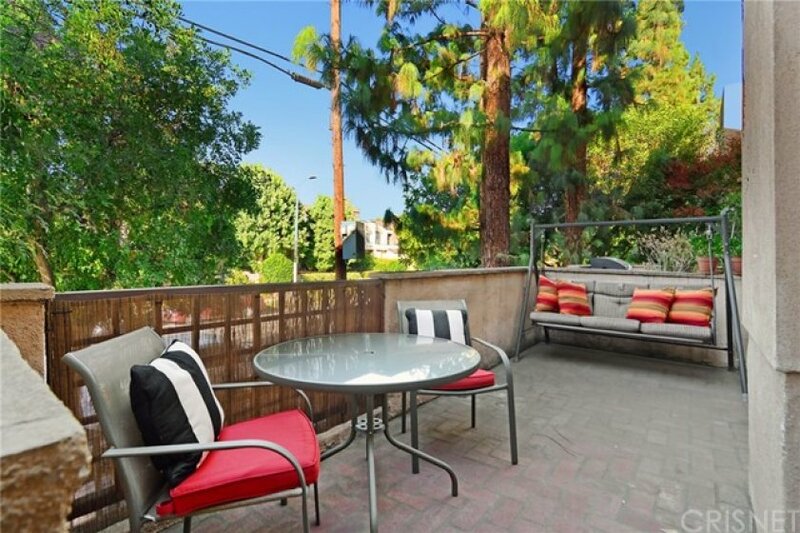 Lives and feels just like a home and you can walk to Ventura Blvd eateries and coffee shops. 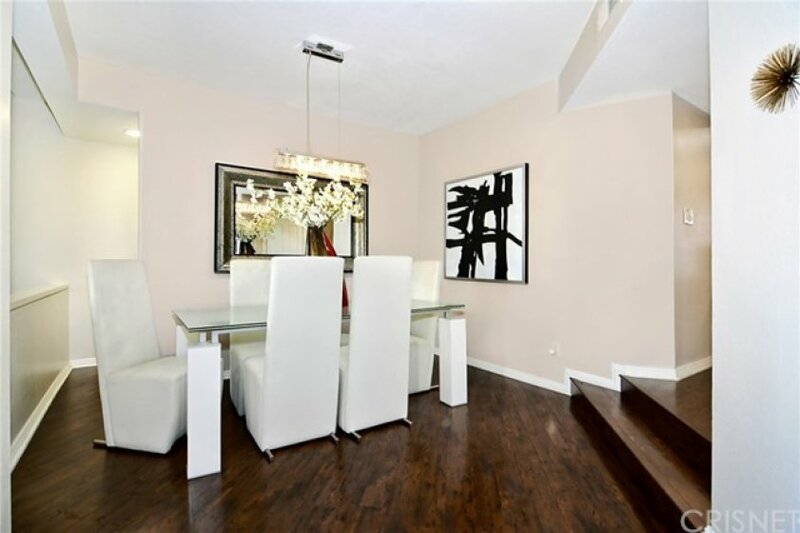 Interior highlights include vaulted ceilings, updated hardwood floors, fireplace, and a formal dining room. 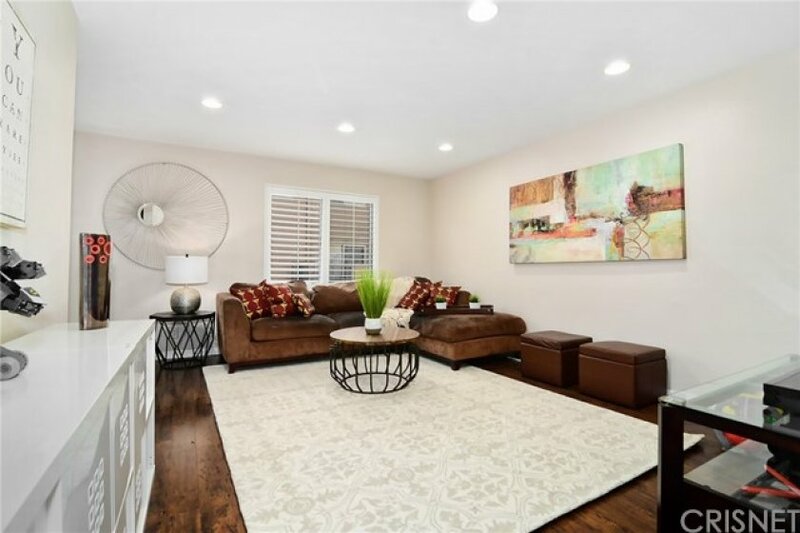 Current owners have lovingly updated this into a modern dream including a chef's kitchen with granite counters that overlooks a cozy breakfast area and family room. 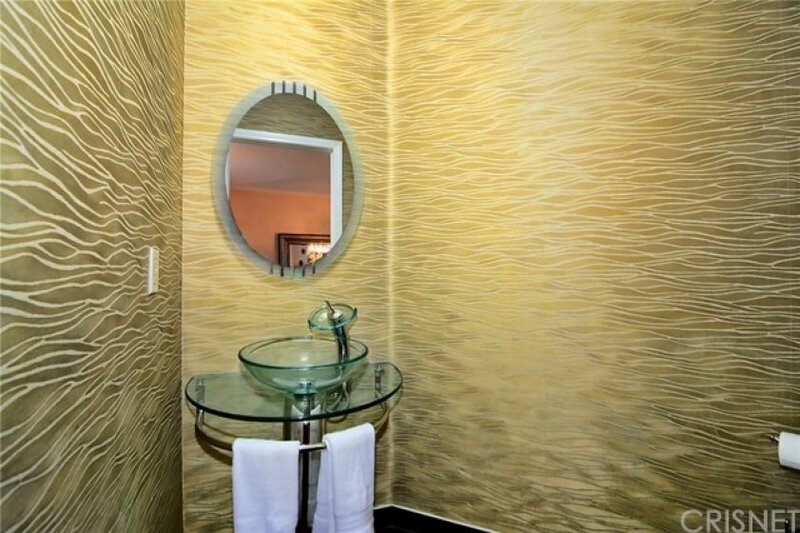 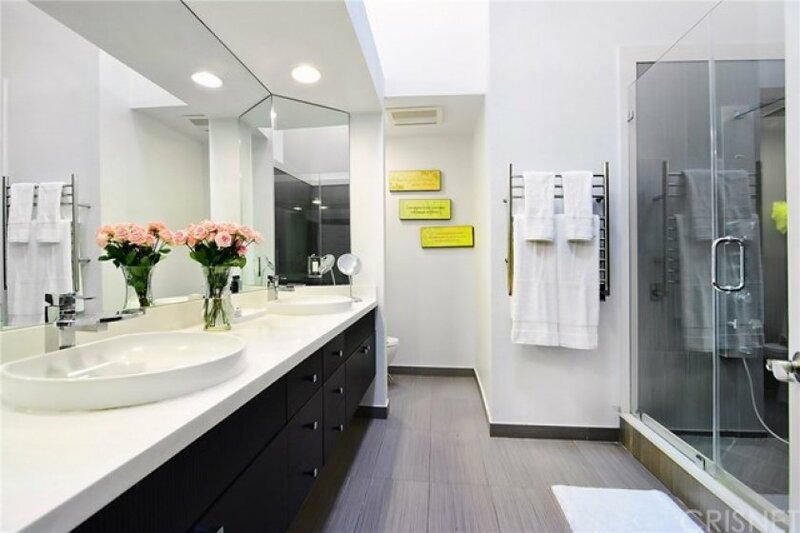 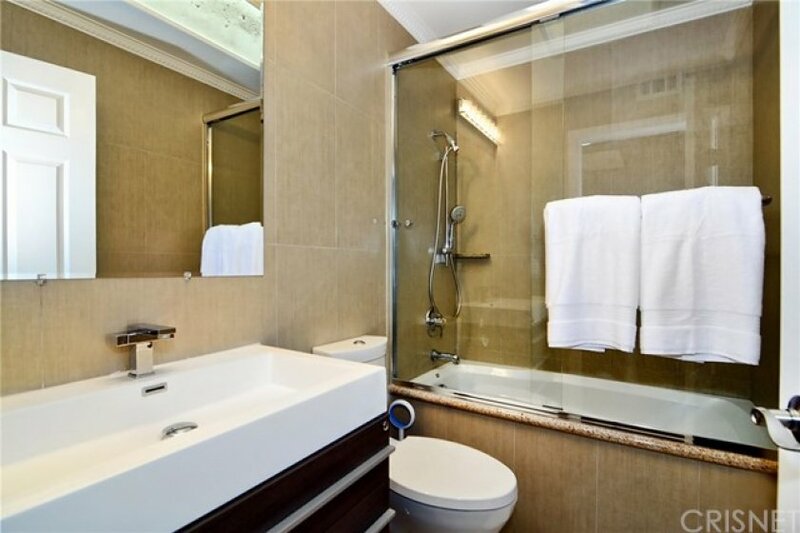 All bathrooms are updated and super chic. 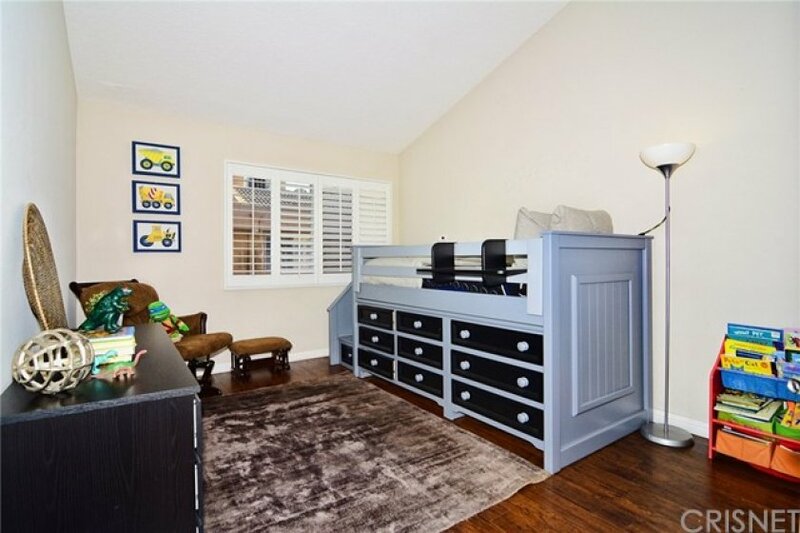 All bedrooms are generously sized and located on the second level. 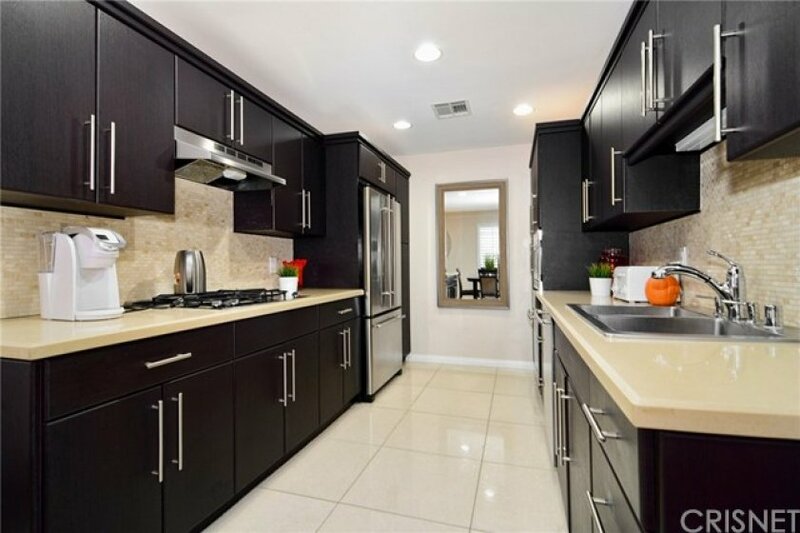 The master is truly "masterful"--its full of light, storage and modern updates. 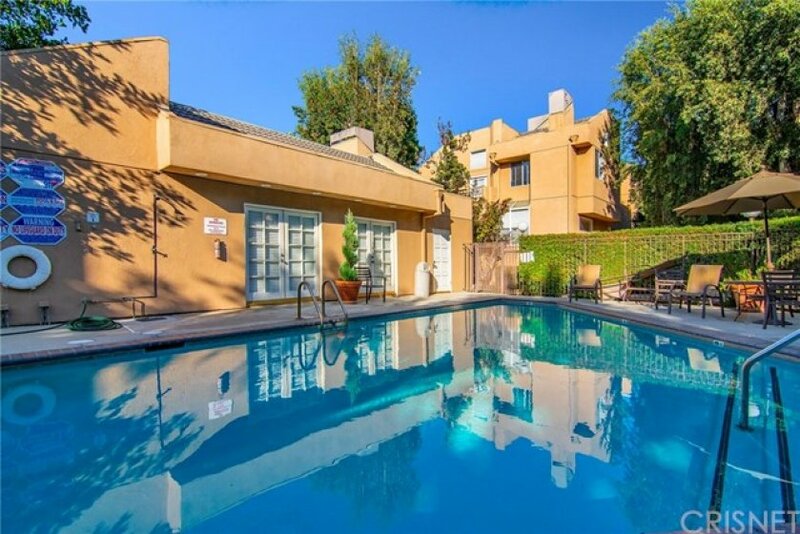 Plenty of outdoor space here including a large patio in front of the unit as well as a balcony from the master. 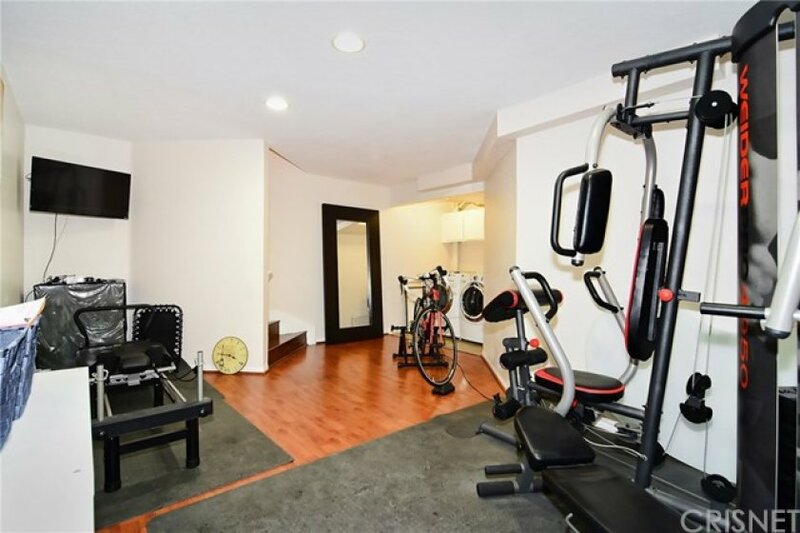 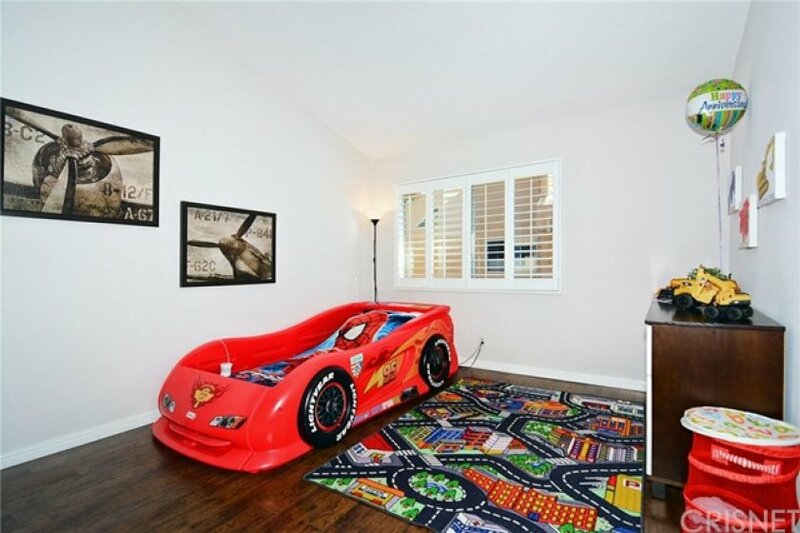 Two car garage and BONUS ROOM ( not included in sq ft) round out this rare offering. 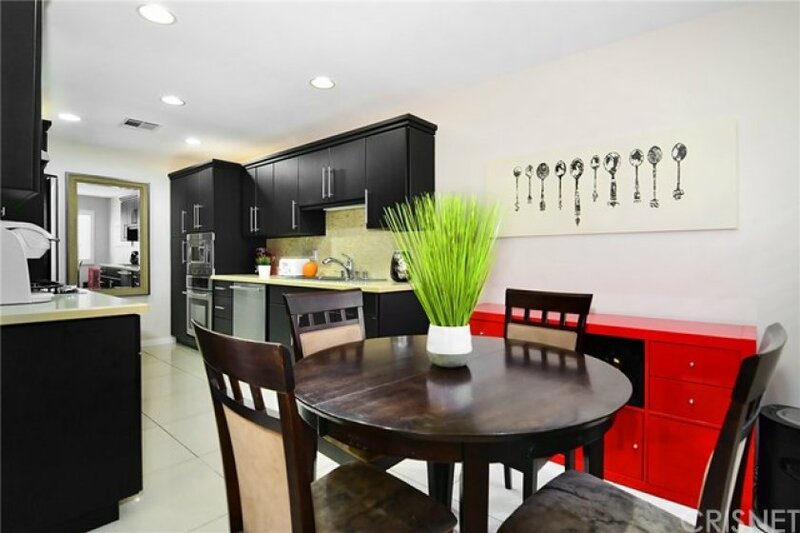 Listing provided courtesy of Dana Frank at Rodeo Realty.